The latest smart security device from Ring compliments Ring Video Doorbell by extending a ‘ring’ of security from the front door to the entire home. 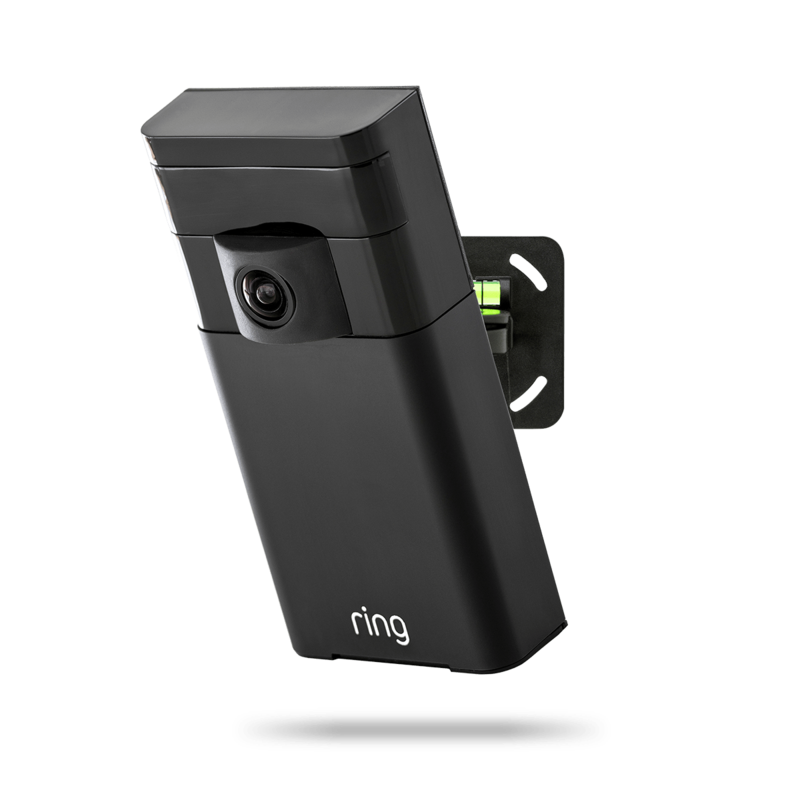 LAS VEGAS, NV – Jan. 5, 2016 – Ring, inventor of the smart doorbell, today announced its second security product, RingTM Stick Up Cam, at the 2016 International Consumer Electronics Show (CES). Now available at www.ring.com, the self-install, wire-free, outdoor security camera features two-way audio, motion detection, cloud HD video recording and night vision. 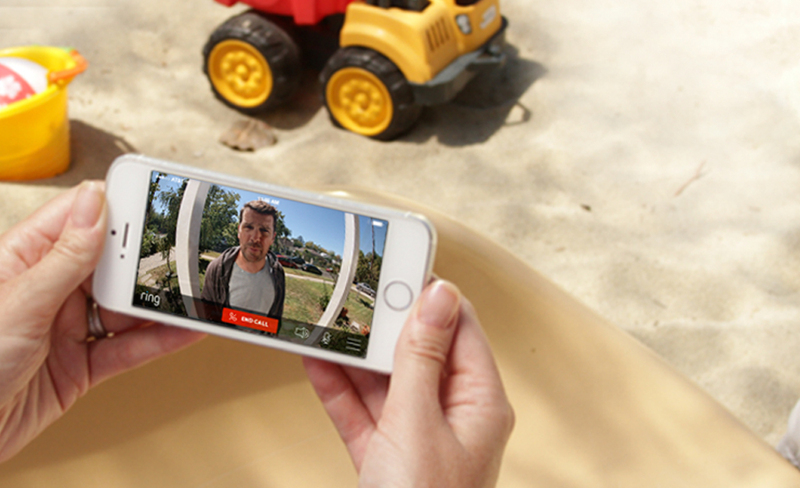 When used with RingTM Video Doorbell, Stick Up Cam provides a full ring of security around customers’ homes. Unlike traditional home security cameras that only offer video monitoring, the $199 Stick Up Cam also enables users to engage in two-way conversations with whoever is on their property in real time via their mobile devices. It is common for burglars to make sure no one is home before breaking in. Ring customers have seen burglars ring their doorbell and, if no one answers, break in through a back or side door. With the addition of Stick Up Cam, homeowners are provided another point of contact with visitors, and are better able to monitor, interact with and protect their entire home. With Ring, homeowners can give unwanted visitors the impression they’re home, even when they’re not, and prevent burglaries and crimes from ever occurring. Stick Up Cam (4.98 x 2.43 x 0.87 inches) features a 5,200 mAh internal rechargeable lithium-ion battery and comes with an installation kit and mounting bracket. Designed to supplement Ring Video Doorbell, Stick Up Cam is controlled through the same Ring app available on iOS, Android and Windows 10 (desktop) devices. Customers can purchase Stick Up Cam at www.ring.com beginning today; orders will ship in 2-3 weeks. Click here to download photos and the fact sheet. Stop by the Ring booth at CES 2016 (Sands, Halls A-C – 72131) to learn more about Stick Up Cam and Ring’s plans for 2016. Ring will also be exhibiting at Pepcom Digital Experience! at The Mirage on Tuesday, Jan. 5 from 7-10:30 p.m. and Showstoppers at the Wynn Hotel on Wednesday, Jan. 6 from 6-10 p.m.
Ring’s mission is to reduce crime in communities and empower consumers by creating a “ring” of security around homes and neighborhoods. Named one of USA Today’s Top 10 Tech Innovations of 2015, the company’s flagship product, RingTM Video Doorbell, is a unique, self-install security solution that enables users to keep an eye on and protect their homes from anywhere. 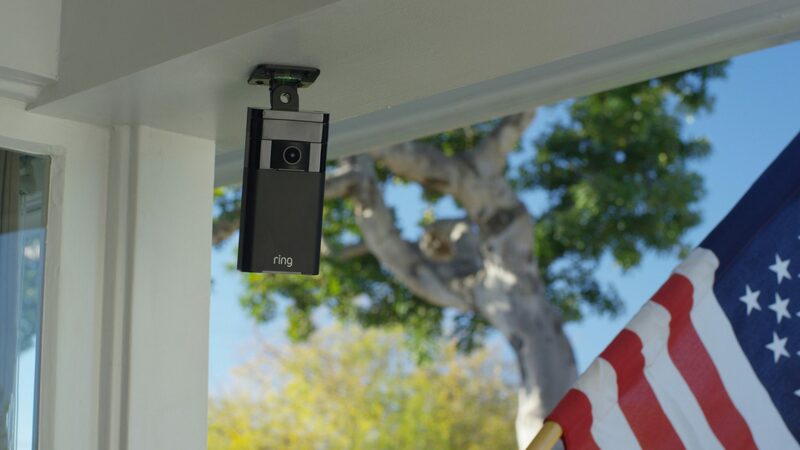 While Ring Video Doorbell creates a ring of security around users’ front doors, the company’s new outdoor security camera, the wire-free Stick Up Cam, extends that ring around the entire home. With these products, Ring continues to prevent burglaries and keeps homes everywhere safe. 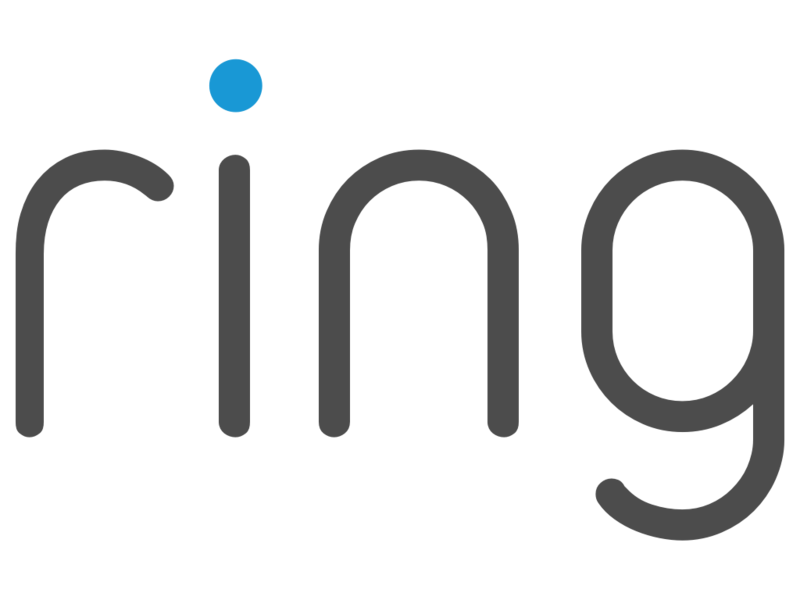 Visit www.ring.com for more information. With Ring, you’re Always Home.